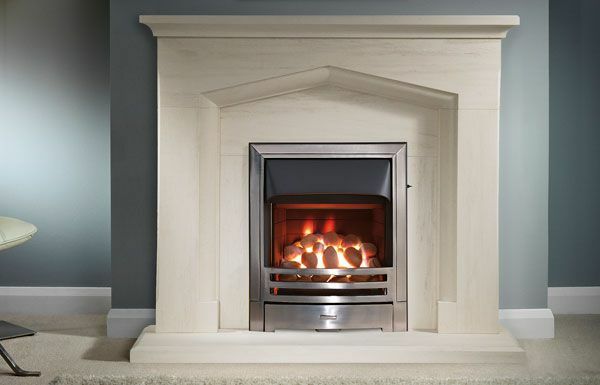 All our Portuguese Limestone Fireplace Suites can be made to measure. 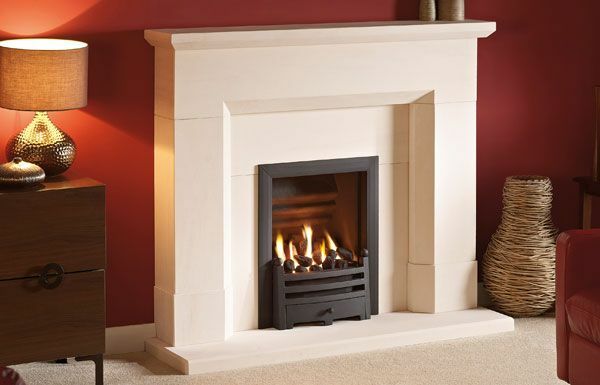 Find your perfect Portuguese Limestone Stone fireplace today by browsing through our great range or visiting our showroom. 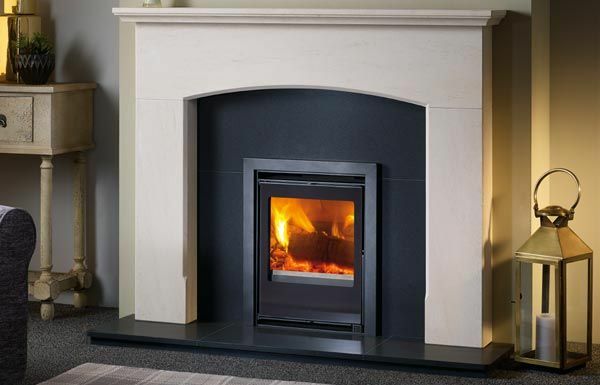 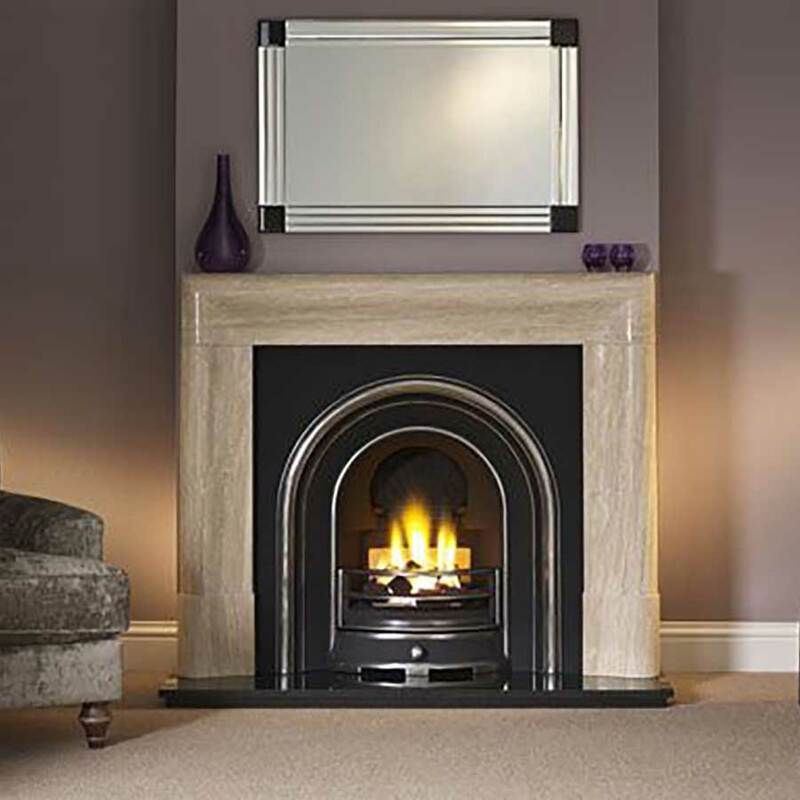 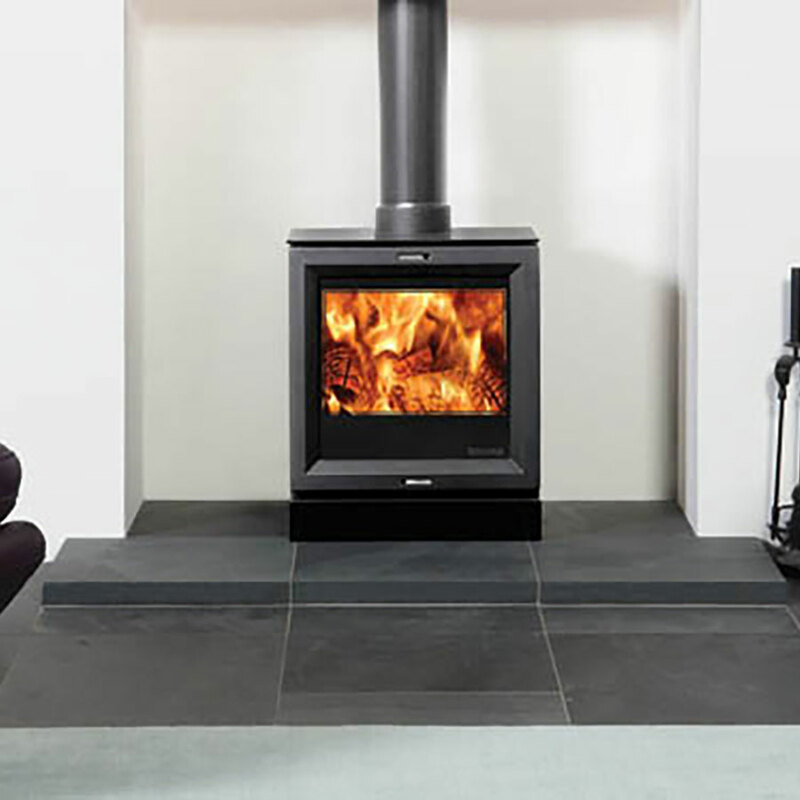 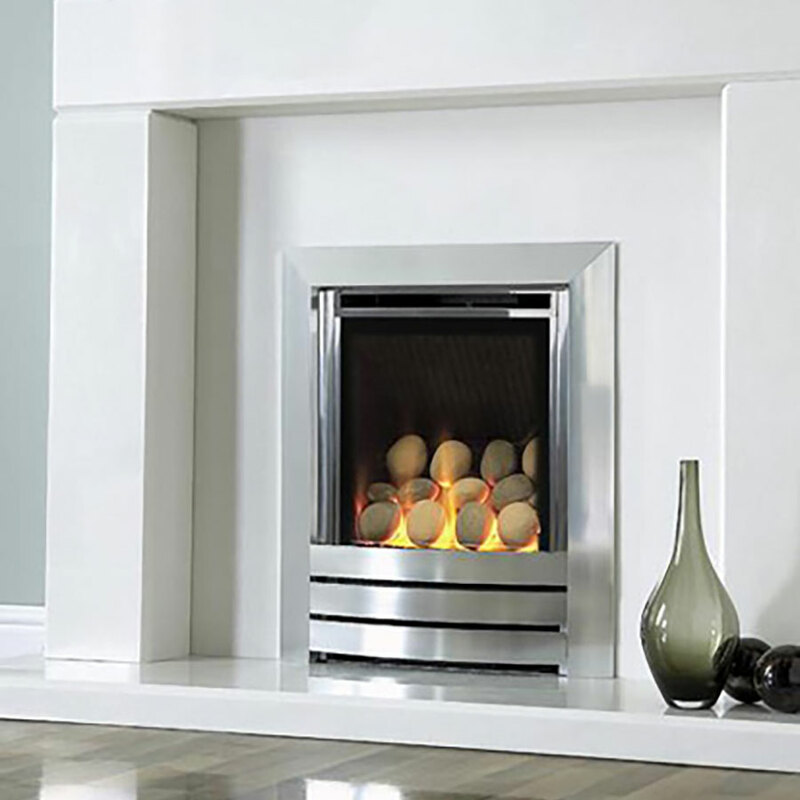 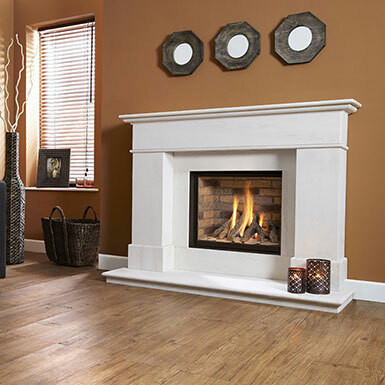 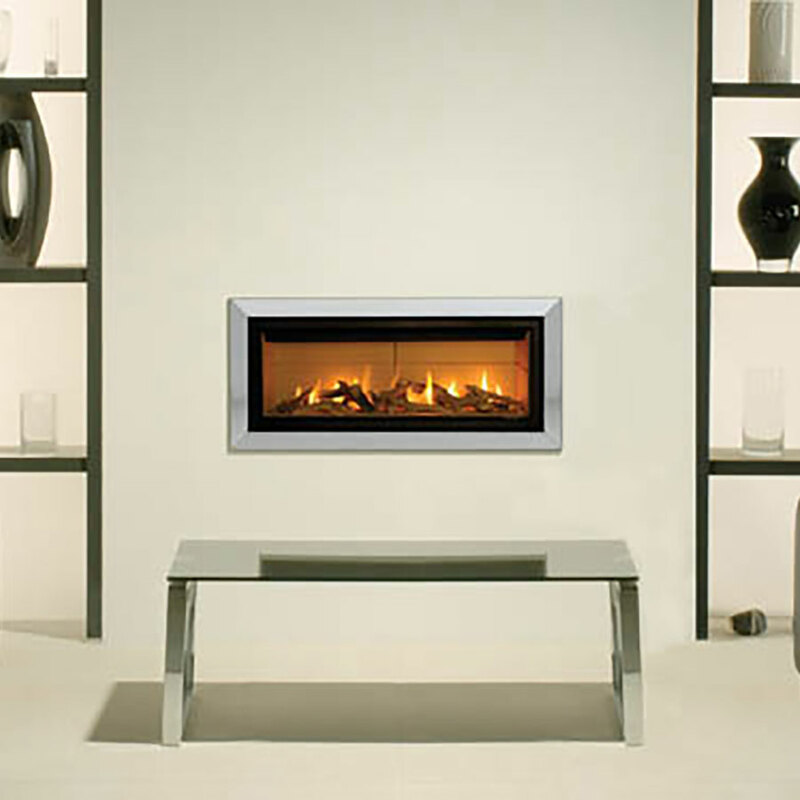 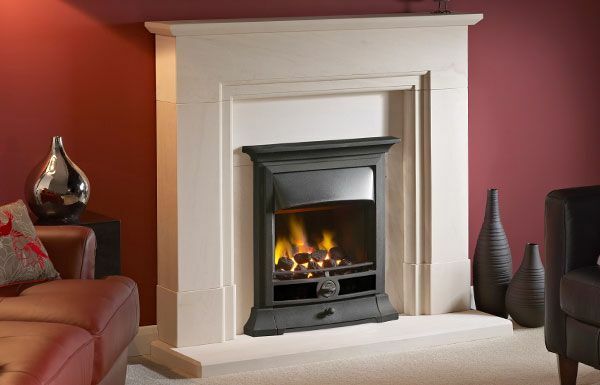 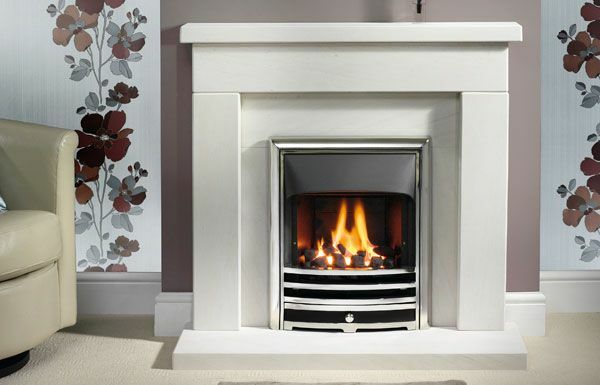 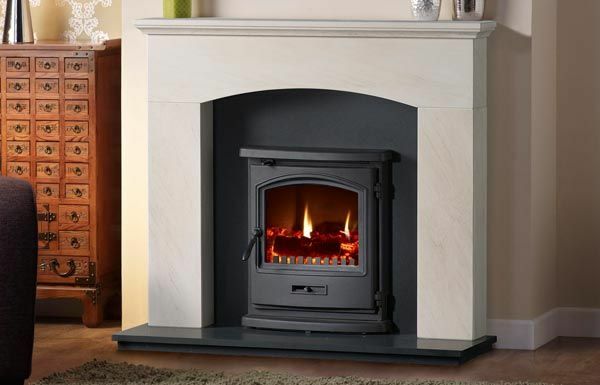 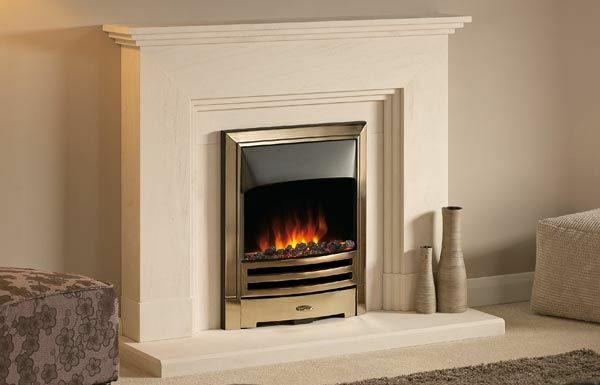 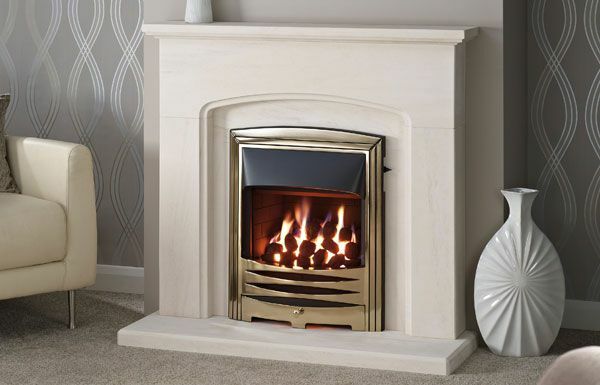 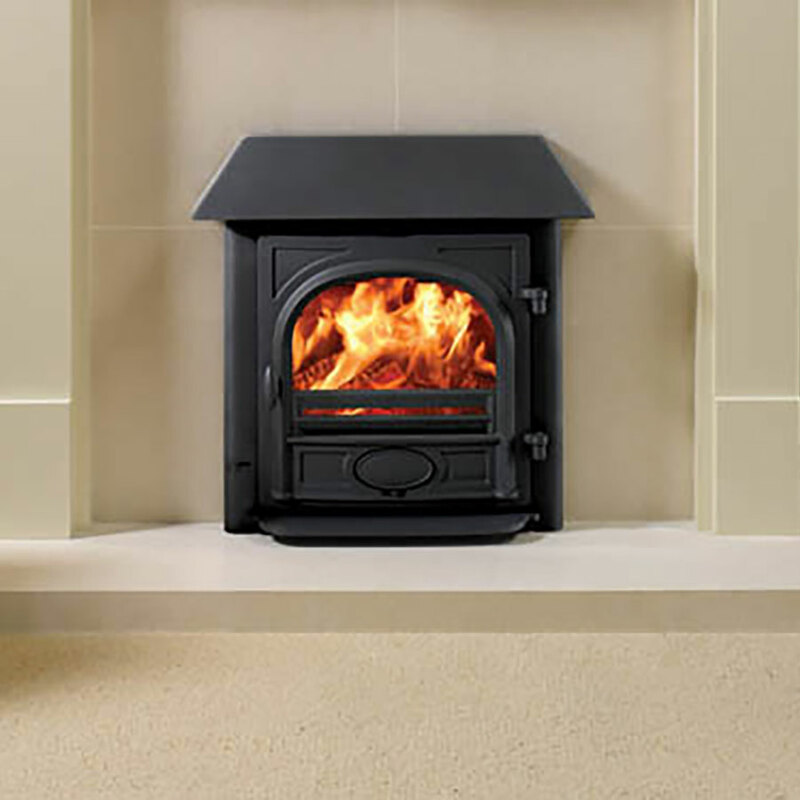 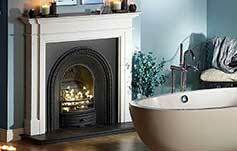 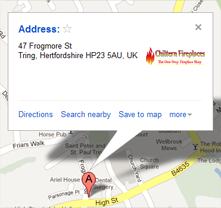 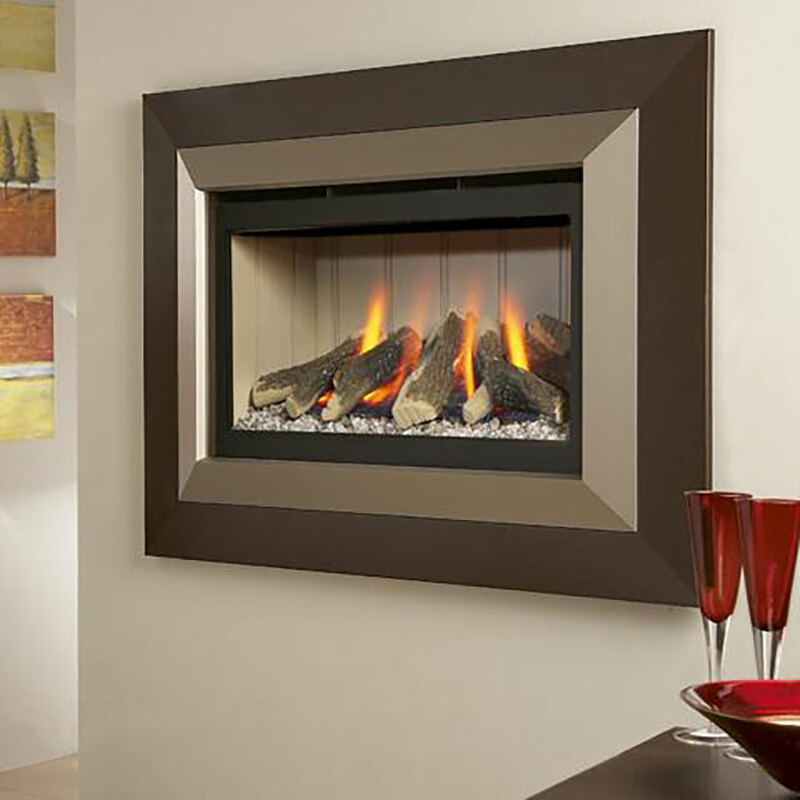 Chiltern Fireplaces natural limestone fireplaces are made from specially selected stone. 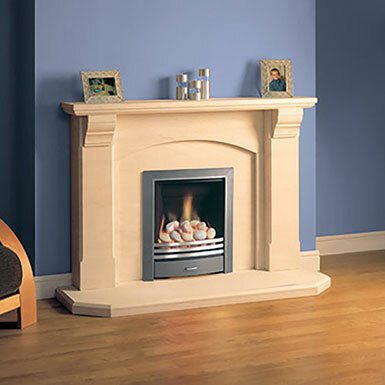 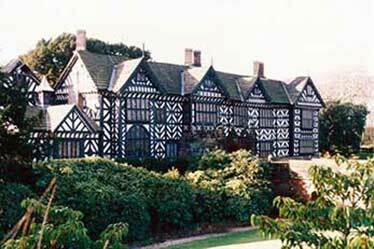 Every fireplace is hand-finished and dry-built before packing to ensure each piece fits together perfectly. 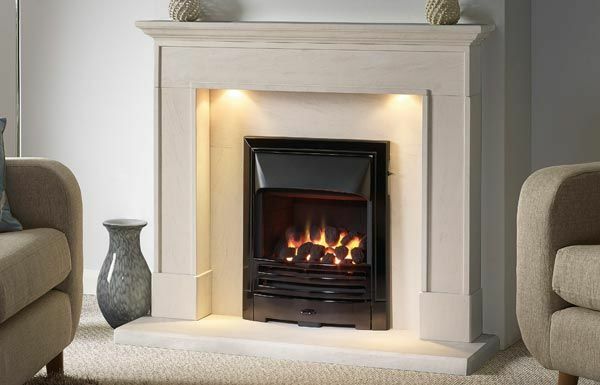 Due to the natural variations in the stone colouring and veining, every Chiltern Fireplaces natural limestone fireplace is unique! 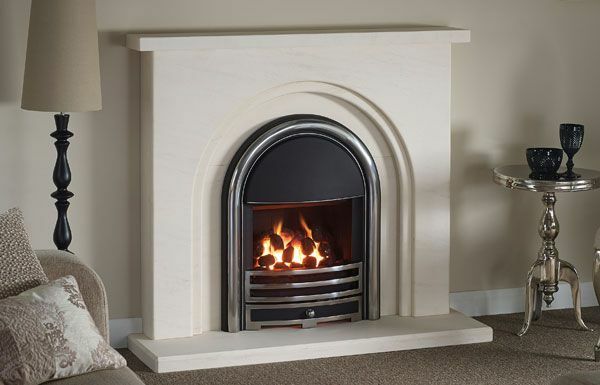 Our range of Portuguese Limestone fireplaces and fireplace surrounds feature models to suit all tastes and all types of home.